For asbestos removal, you need a licensed professional. 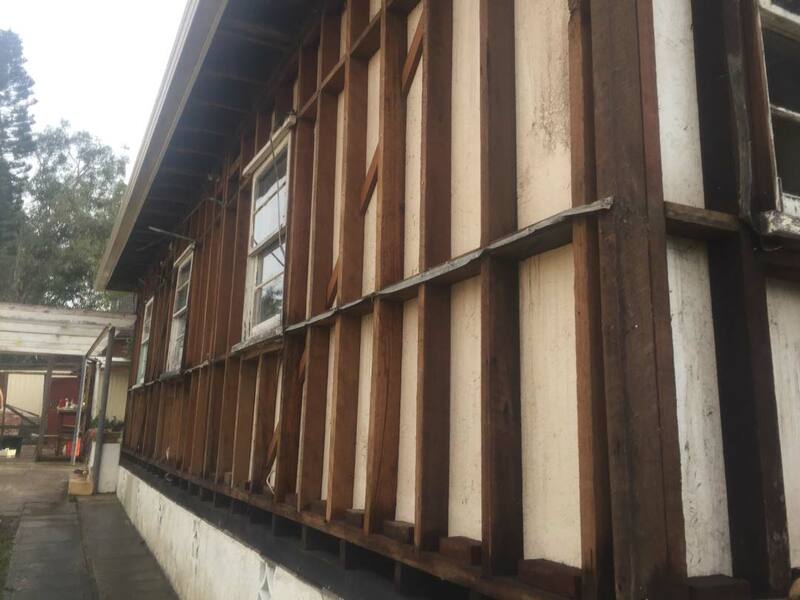 D & N Asbestos & Demolition are experts in removing non-friable asbestos in the Wollongong and Sydney areas! D&N Asbestos & Demolition are experts in safe, reliable asbestos removal. 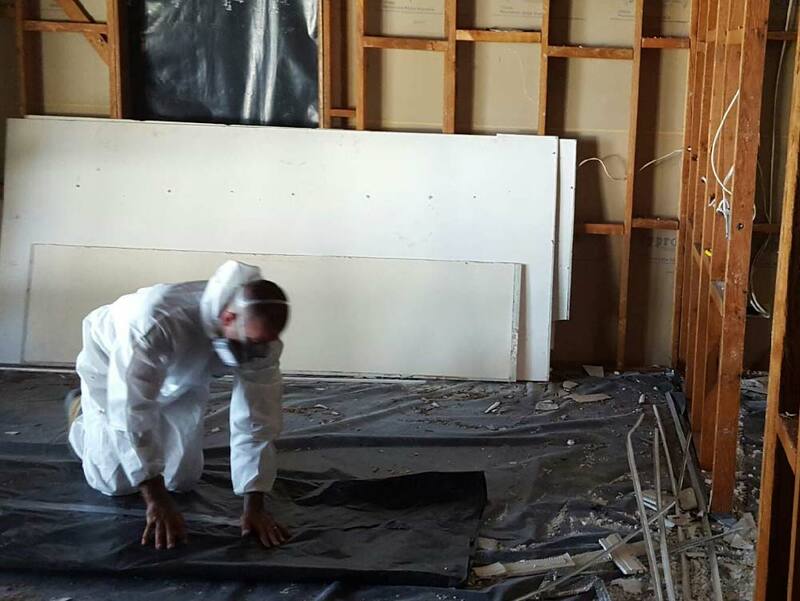 Based in the Wollongong region, we provide asbestos removal services throughout Sydney, Wollongong and anywhere in the Central and South Coasts of NSW. Call today for your for FREE site survey/quotation! 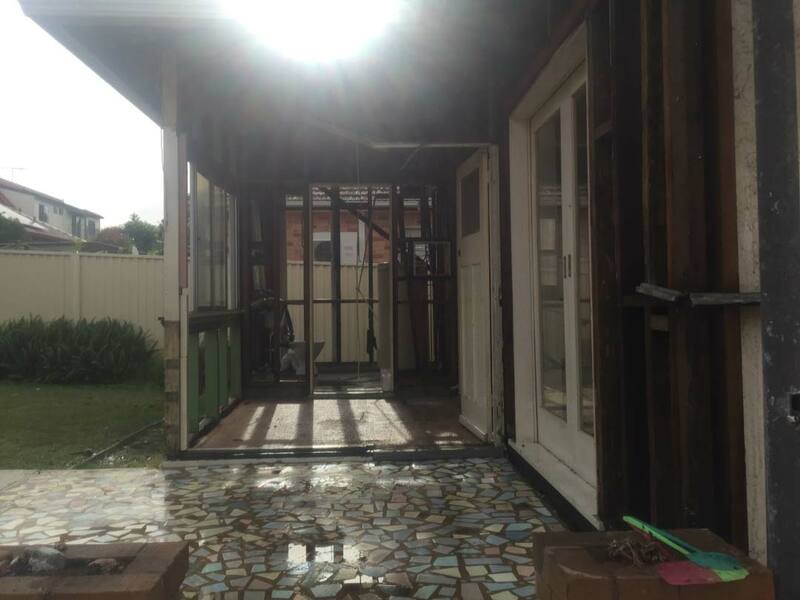 If you’re planning to renovate or demolish a property in NSW, chances are you already know the importance of checking for asbestos before you begin. 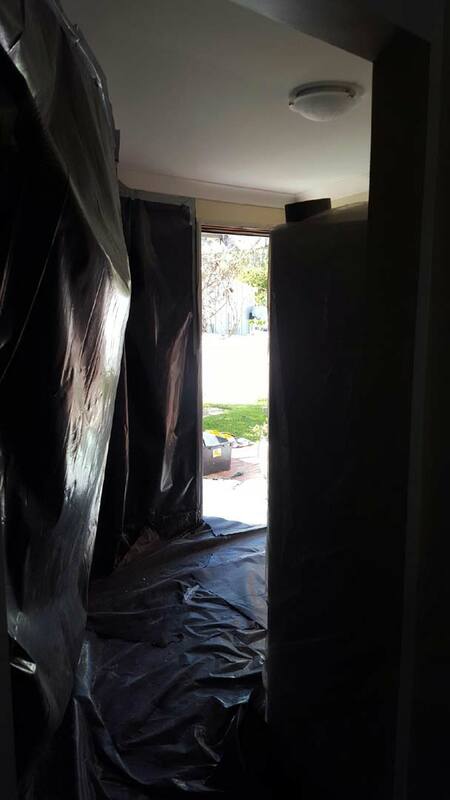 When you perform renovations or demolitions your home, it is your responsibility to prevent unsafe asbestos handling. First, you need to determine whether your property contains asbestos. If it does, then you need to employ a licensed asbestos removal service to remove and dispose of dangerous materials with minimum risk. Throughout the 1900s, a large majority of homes built by Australians contained some sort of asbestos material. This is especially true of homes built in the 70s and 80s, but any home built or renovated before 1990 is likely to have asbestos-containing materials (ACM) somewhere in its construction. Asbestos declined sharply in usage after 1990, but asbestos building materials were not banned entirely until 2003. 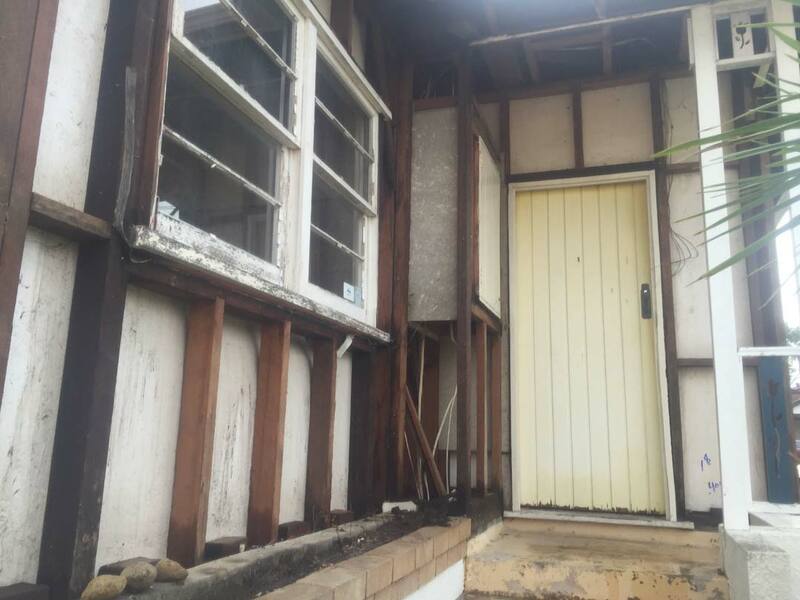 Therefore, if your home was built before 2003, the only way to be certain that it does not contain asbestos is to have an inspection performed by a licensed asbestos removal service. Before its use was discontinued, manufacturers commonly used asbestos in many common building materials. They now make these products with other substances – typically fibreglass or cellulose – but older versions are likely to be asbestos-containing materials (ACM). These products are not only found in housing; older garages, sheds, laundries, and dog kennels may also contain asbestos-based materials. If your building contains any of these materials, and was constructed before 1990, then asbestos is likely to be present. If you aren’t sure, always assume that asbestos is present! The penalties for unsafe handling of asbestos are significant, and the danger to your health, and the health of those around you, is serious. Don’t take the risk – call the professionals at D&N Asbestos Removal. Why is safe asbestos removal so important? Asbestos inhalation can cause potentially fatal illnesses like asbestosis and mesothelioma (a cancer caused almost exclusively by asbestos), as well as other chronic conditions. Read about the most common health risks here, or click below for more information. There is a lot of legislation around building work and asbestos removal. Did you know you have to alert council for all building and demolition work to any structure on your property? Before renovating or demolishing it is necessary to complete the paperwork… but don’t worry, we do it for you! At D&N Asbestos and Demolition, we take the headache out of ensuring you comply with regulations. 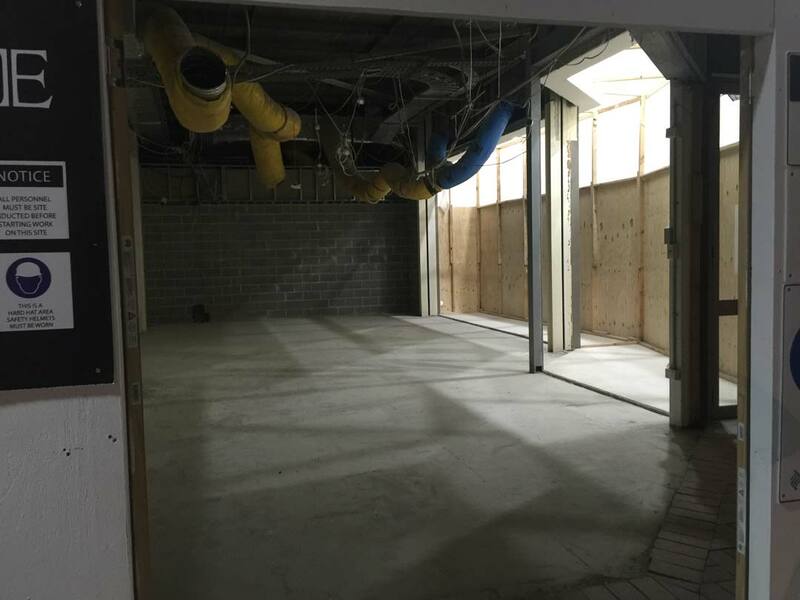 We visit the site and compile a detailed asbestos removal plan, including photos and diagrams. Then we submit these plans and notifications to Safe Work NSW. We also prepare a Safe Work Method Statement (SWMS) and an Asbestos Control Plan (ACP). While the work is being carried out, we keep a copy of this document on site, for anyone who needs to access this information. We also alert surrounding properties of the work and when it will happen. Only when all the preparation is completed, paperwork prepared and on site, do we start the asbestos removal process. D & N Asbestos & Demolition is a Wollongong based company operating between the South Coast, Sydney and Central Coast and all places in between. Owned and operated by Anthony De Barros & Wayne Naumovski. We provide our clients with the information and understanding of requirements for their asbestos removal. 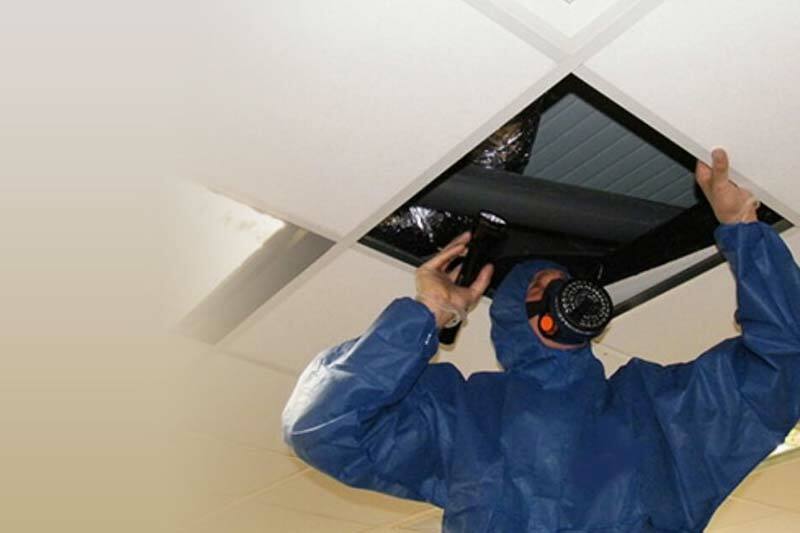 Our asbestos removal services are grounded in our years of experience safely removing asbestos and utilising the latest in innovative technology and techniques. The first step of our service is testing for asbestos. We offer both presumptive testing and sample testing, for your peace of mind. Remember, asbestos tests MUST BE carried out by a qualified, licensed professional. D & N have all the tools needed to provide quality demolition in any scenario. We take pride in the quality and efficiency of our work, and we take care for the surrounding public and the environment. Our experienced team always work to provide the best outcome and experience for our clients. Read about the most common health risks caused by asbestos inhalation, including mesothelioma and asbestosis. Find out why asbestos is dangerous, and why you need a licensed professional like D & N Asbestos Removal to remove it safely. 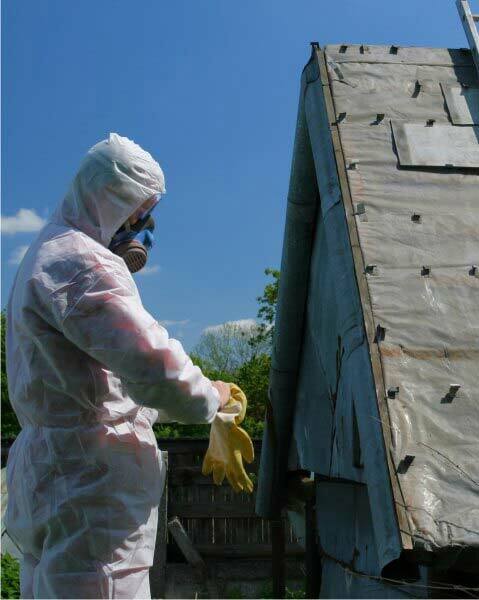 We provide safe and secure asbestos removal and disposal and also non asbestos demolitions on projects of any size. Residential, commercial and industrial jobs.